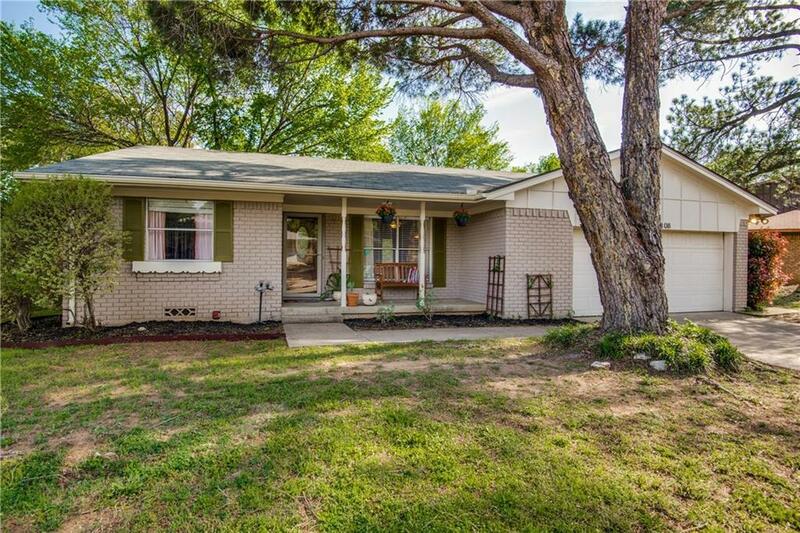 Decorator touches are abound in this modern vintage charmer just minutes from UNT, TWU and all of the best that Denton has to offer! 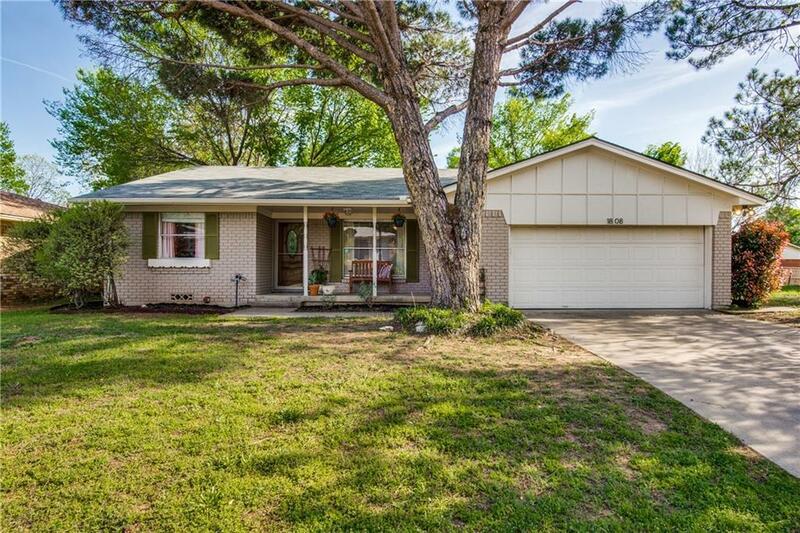 Inside this smartly laid out home, two open living areas and 3 large bedrooms offer plenty of space for everyone. Vintage tile coupled with modern fixtures create lovely baths. Quirky cabinet pulls, granite counters, and subway tile backsplash make for a gorgeous kitchen with clean, classic lines. 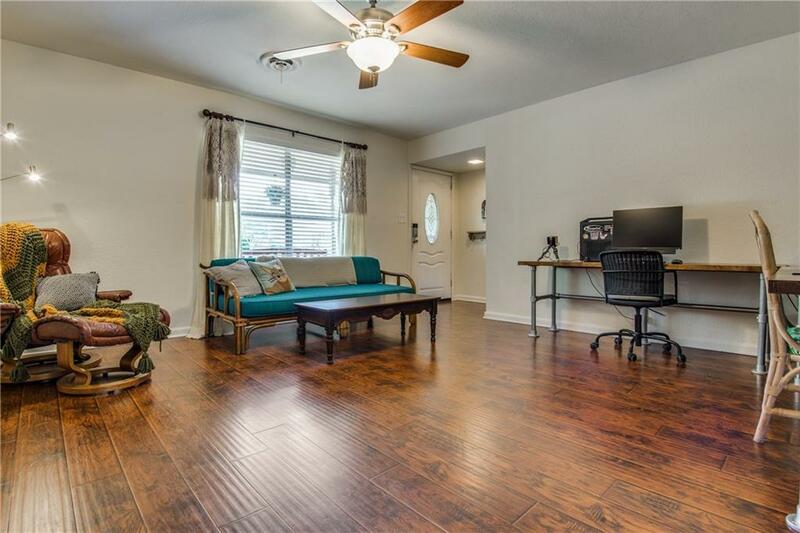 Updated flooring and fresh paint throughout. 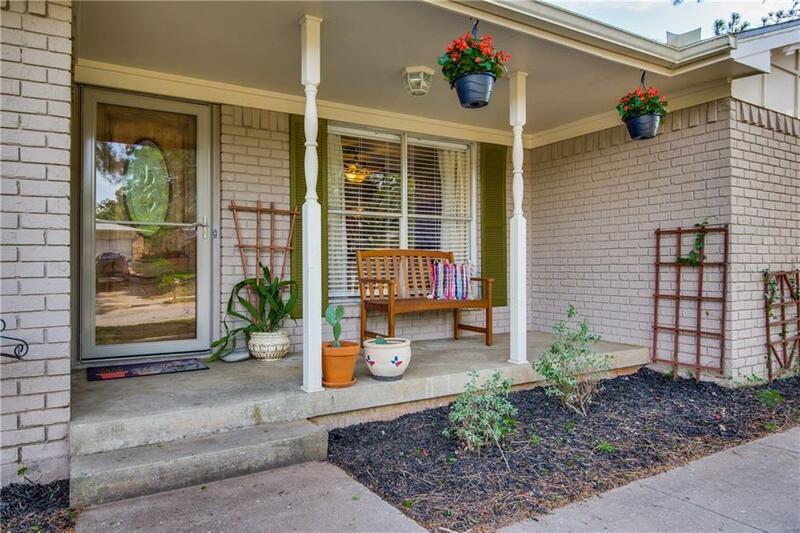 All this, plus a nicely landscaped lot with mature trees! Offered by Laura Mauelshagen of Berkshire Hathawayhs Worldwide.